Nail It Roofing is the choice of many general contractors to install roofing systems on new construction buildings and additions. If you are a contractor interested in having us bid a set of plans, please email a pdf copy of the plans to office@nail-it-roofing.com. Nail It Roofing offers roof replacement with composition shingle products, concrete roof tile, metal panels, and low-slope roofing systems. We currently offer our customers non-prorated, lifetime warranties with GAF and Owens Corning products, when applicable. In addition to any applicable manufacturer's warranties, we typically provide a 5-year workmanship warranty on entire roof replacement systems. 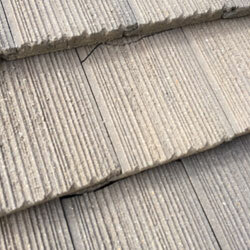 At Nail It Roofing, roof leak diagnosis is one of our specialties. 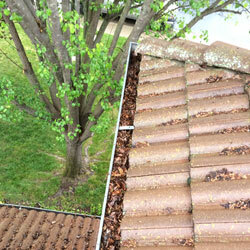 If you are experiencing a roof leak, give us a call to schedule a free diagnosis. In most cases, we can temporarily cover the leaking area until the repair work is scheduled. We can generally repair most roofing materials, including: composition, tile, metal, shake, and low-slope roofing. 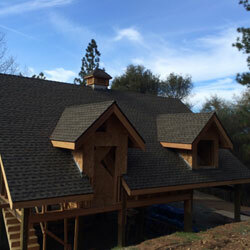 At Nail It Roofing we know that regular roof maintenance is key to the longevity of your roof. 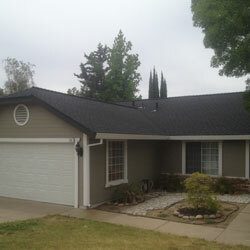 We offer roof maintenance and a roof maintenance program to keep your roof in tip top shape. When Nail It Roofing installs a compliant Owens Corning roofing system, your roof is eligible for an exclusive System Protection Limited Lifetime Warranty from the manufacturer. 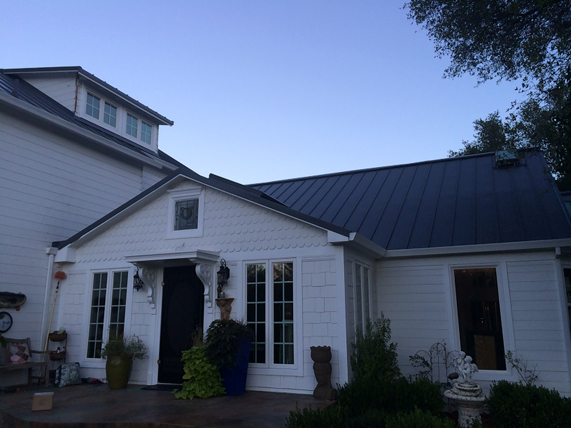 When Nail It Roofing installs a compliant GAF roofing system, your roof is eligible for an exclusive Systems Plus Limited Lifetime Warranty from the manufacturer.